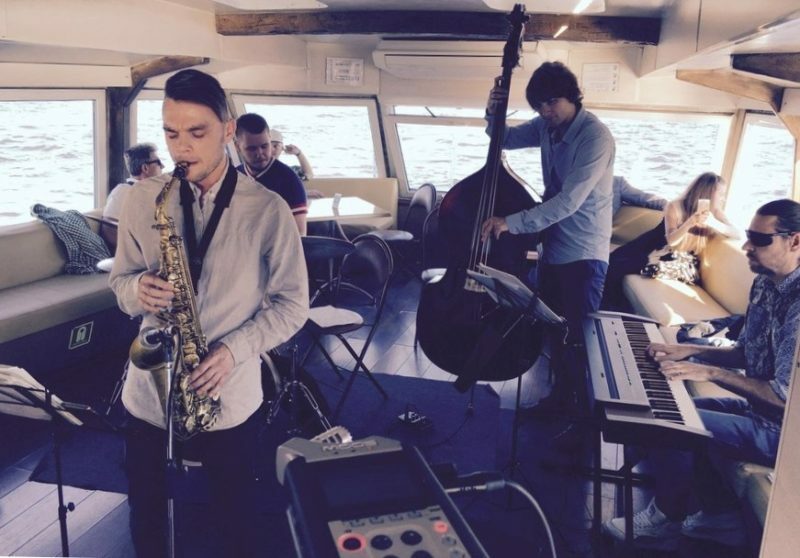 The tradition of "jazz steamboats" came to us from New Orleans in the beginning of the last century, when the musicians played on pleasure boats that walked the Mississippi. For more than 50 years, this type of transport has pleased the residents of the Neva. "Jazz steamer" has become a regular musical entertainment for Petersburgers and guests of the city. Already on May 23, on Wednesday, it will be possible to make the first water walk and listen to live music performed by the collective "Leningrad Dixieland" conducted by Oleg Kuvaytsev. By the way, there are two music decks on the ship. On the bottom of the whole evening there will be a quartet of Andrei Ryabov and Irina Zubareva. At the top - "Leningrad Dixieland"
Departure of the ship at 19:00 from the pier "Winter Gutter" at the Hermitage Theater. Steamers will run on Wednesdays, Thursdays, Fridays and Saturdays.